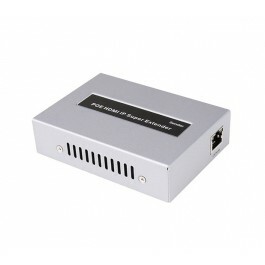 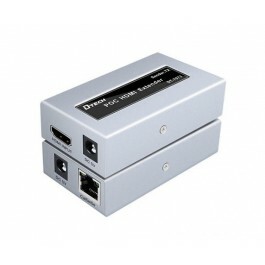 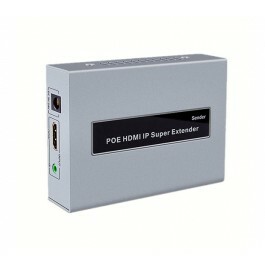 Additionally, this model is capable of receiving PoE (Power over Ethernet) on it's LAN port from a PoE switch. 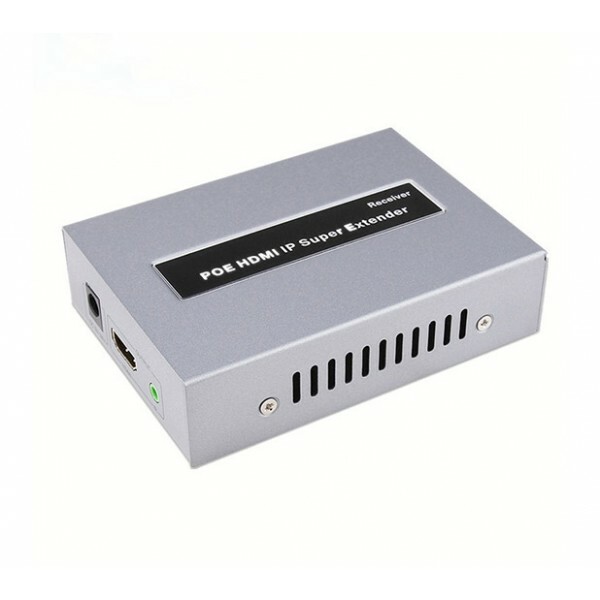 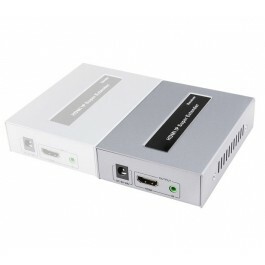 This simplifies installations significantly, as you do not require a power supply at the location of this Receiver (no PSU is included with this model). 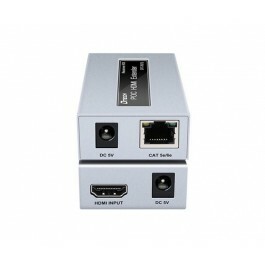 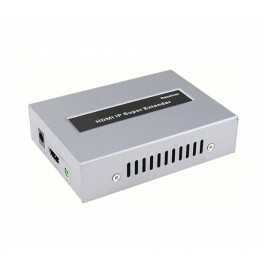 This is the Receiver unit (with PoE) only, and has to be used in conjunction with the "HDM-EX120IR-S-POE" Sender unit.